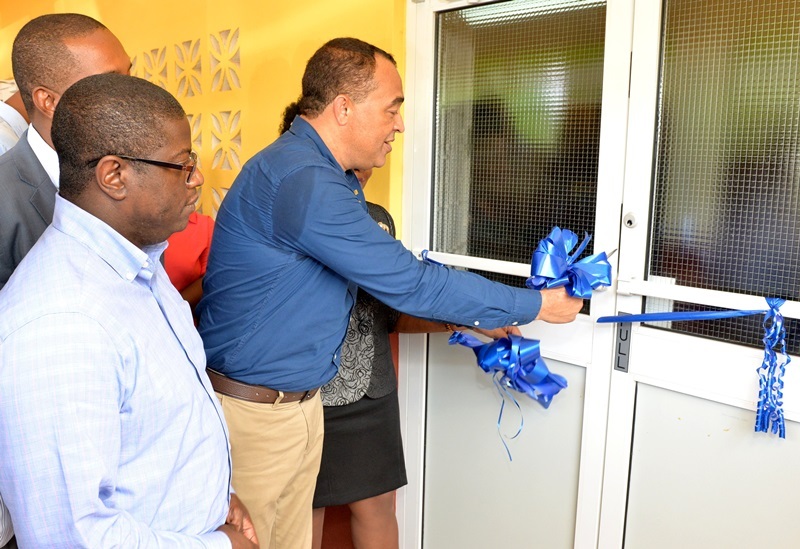 Jamaica Information Service – Hundreds of residents in the St. Catherine community of Kitson Town and surrounding areas now have access to an upgraded health centre with added services. 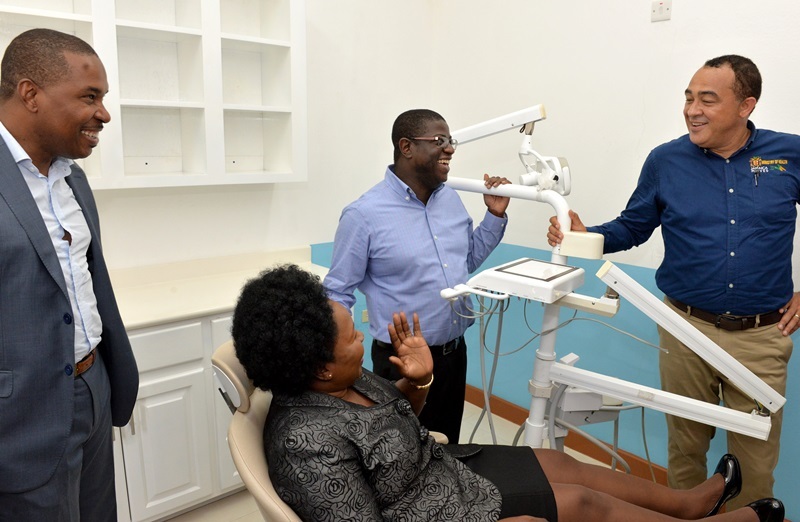 Expansion of services at the institution was done with funding provided by the National Health Fund (NHF), at a cost of $69 million, and includes curative services moving from three to five days per week, dental care for the first time, and mental health services once per month. Other services offered are emergency care, incision and draining, and acute asthma management. 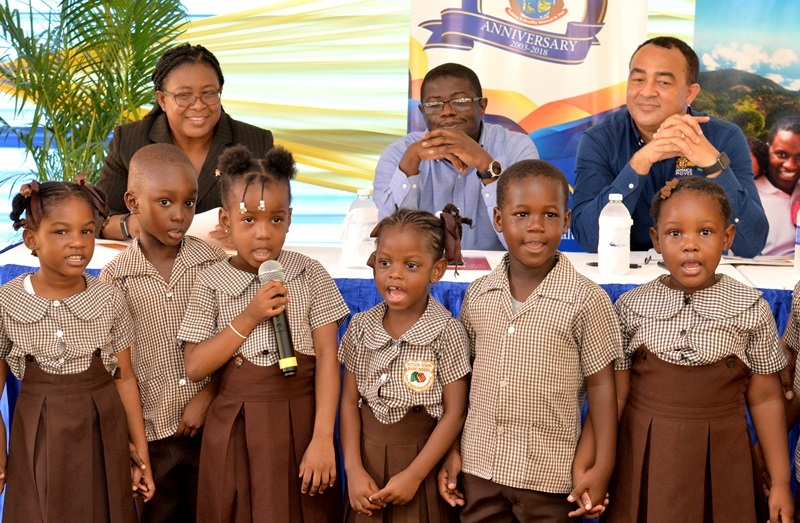 Speaking at the official opening of the facility on October 10, Minister of Health Dr Christopher Tufton said the policy of the Government is to work with communities for the provision of up-to-date health facilities, so that health-related issues can be prevented, and “to solve your health problems”. The Minister encouraged the staff at the health centre to observe the rights of patients as displayed in a Compassionate Care Chart on the walls of the facility. He also called on patients and community members to display respect to the medical team at the facility. 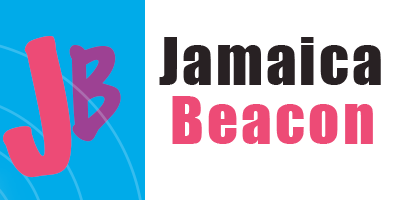 Compassionate Care, which was launched at the Victoria Jubilee Hospital in March, is being rolled out at several health institutions across the island, and is aimed at improving care and services by introducing a patient-centred approach. 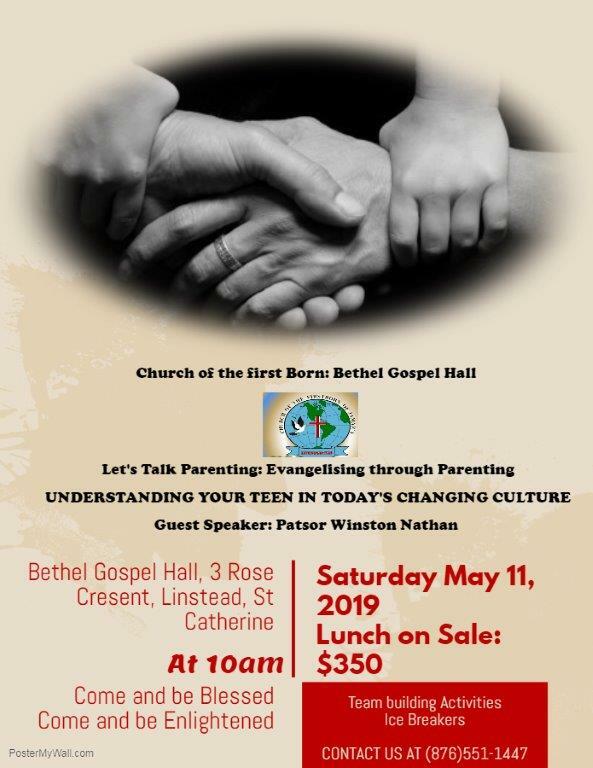 “Several qualitative additions have been made at the centre, and it is up to us to use it and benefit from it, and lead healthier lives in the process, because this is an enabling infrastructure,” the Minister said. The Kitson Town Health Centre sees just over 1,000 persons each month, and, recently, the Government refurbished a section of the facility for the expansion of its pharmacy services with a full-time pharmacist, a pharmacy technician and a curative nurse.